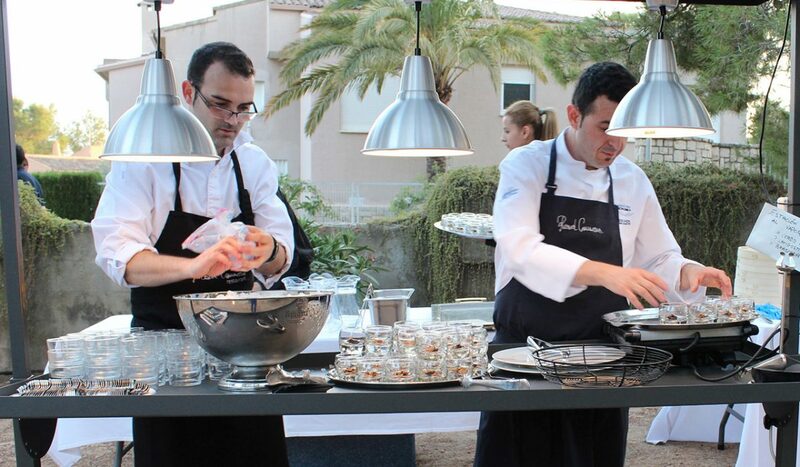 Ricard Camarena has a division which organises caterings for private and corporate events. 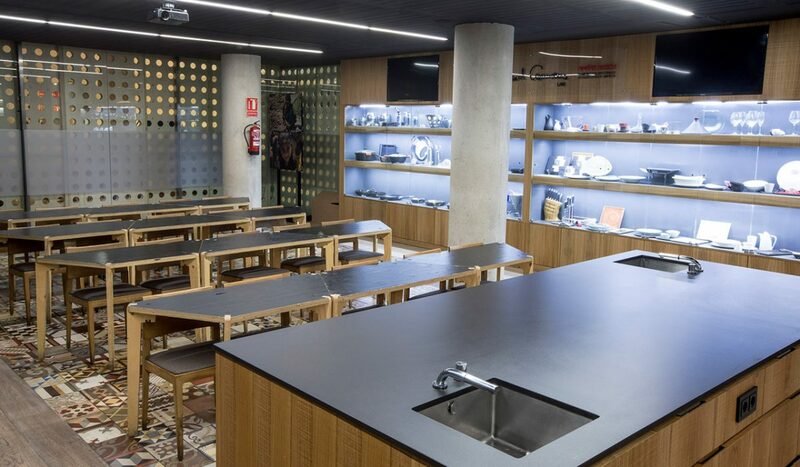 To this end, it has its own dedicated spaces including La Cambra on the upper floor of Mercado de Colón plus Ricard Camarena LAB and the HABITUAL restaurant on the lower floor of Mercado de Colón. 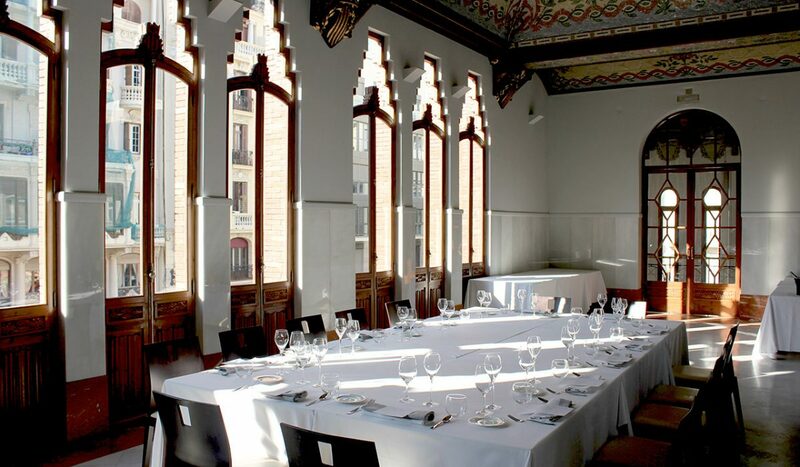 It also offers the possibility of organising events at the Bombas Gens art centre as well as catering for outdoor events.